The Spinning® 8-Week Grand Tour Program delivers the thrill of the world’s most highly acclaimed cycling competitions! 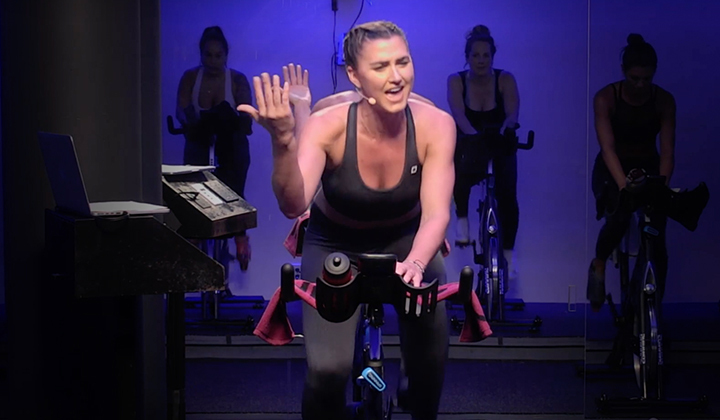 Regardless of your age, fitness level or ability, this program will challenge and inspire you to ride as if you were a world class athlete. 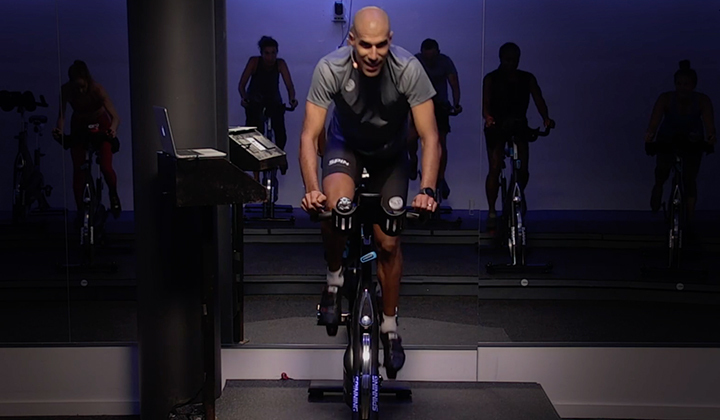 With a periodized approach to training one cycling element each week, the program is varied, progressive and motivating. 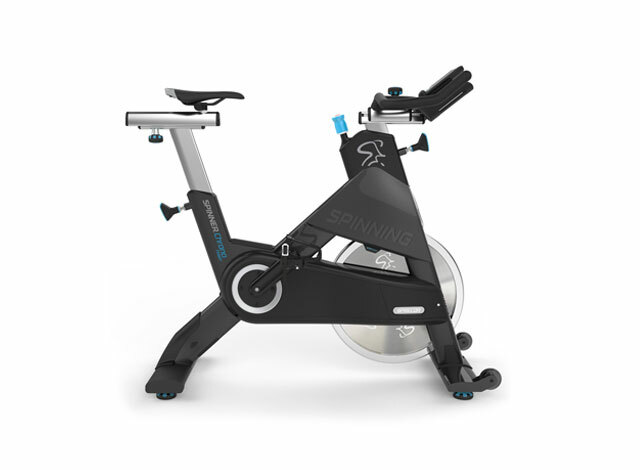 You will learn to use the Spinning® program and Spinner® bike to train for endurance, climb hills, ride a time trial, sprint, and even be a part of a team effort in a race. All of this will be accomplished within the safety and comfort of your own home. 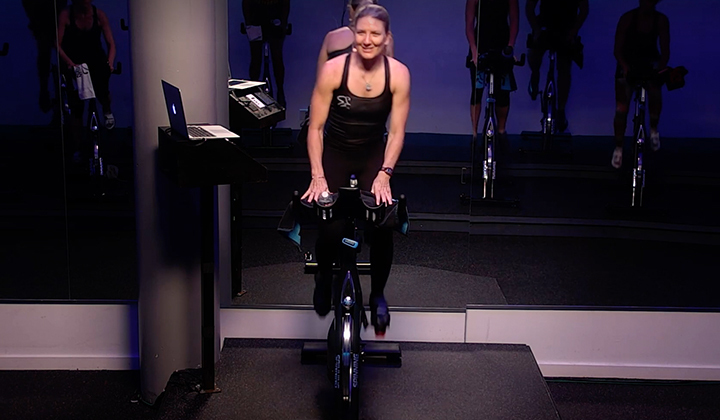 You will gain a deeper appreciation for the sport of cycling and for your own athletic abilities in this rewarding and challenging 8-Week Program. Order today, and you’ll receive: An illustrated step-by-step manual, an easy-to-follow daily log book, and coupon worth $10 off any spinning.com purchase of $40 or more.